Some days, covering ground is paramount, but other days you just want to cruise around and enjoy the fresh snow. 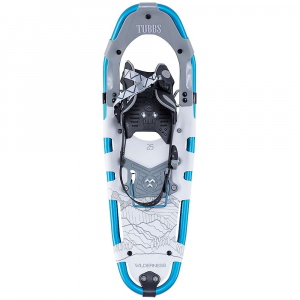 Atlas designed the Treeline Snowshoe to do both, with flexible, light, and floaty Nytex decking and a supremely comfortable Wrapp Lux binding for all-day comfort and control. 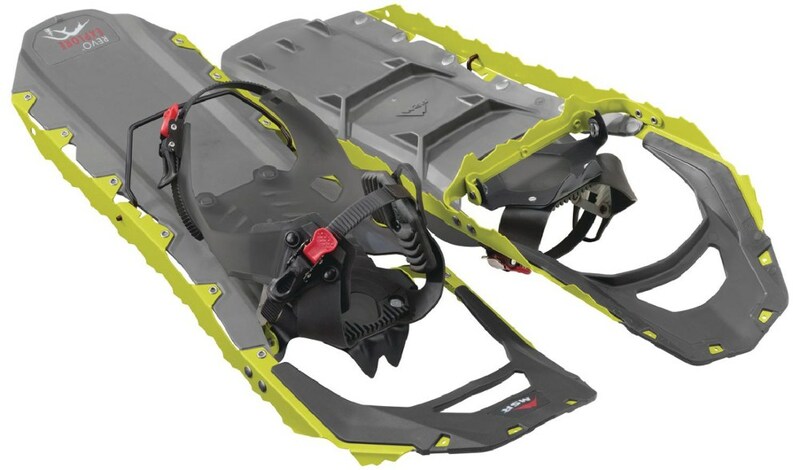 The binding tightens securely around your boot with a single pull, while the All-Trac toe crampons and heel lift bar help you make short work of steep, icy, and uneven terrain. 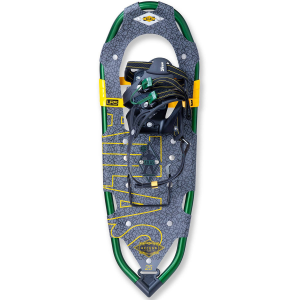 Atlas Footwear Treeline Series 30 Grey/Lime 30 U180101101300. 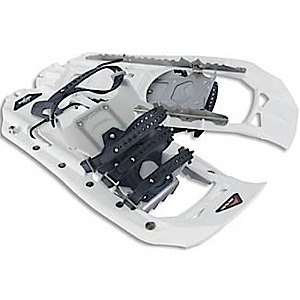 Engineered with technology that offers advanced traction and an enhanced fit, the Treeline snowshoes provide optimal maneuverability and lightweight comfort. Aluminum frame. Nytex decking. 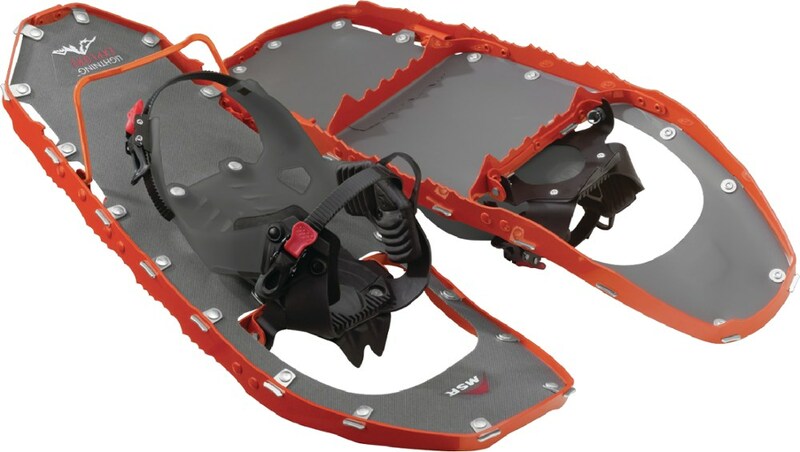 Steel crampons. Heel lift bar eases fatigue and ties directly into Advanced Aft Traction for grip. 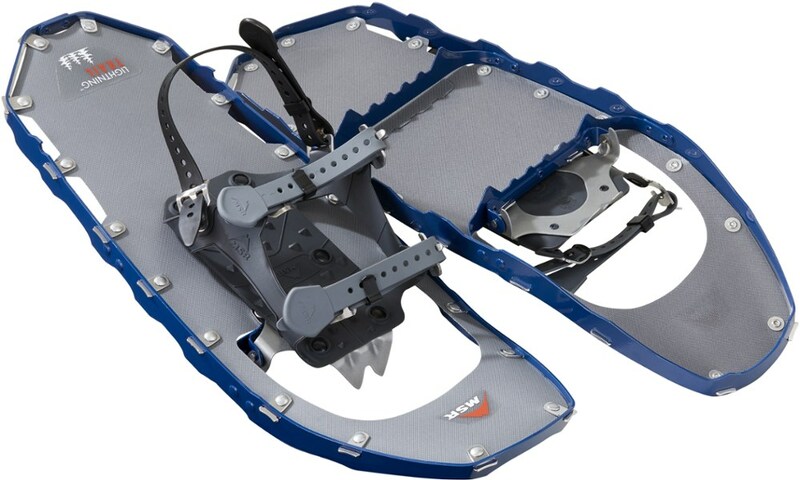 All-Trac(TM) toe crampon provides traction in all directions. Light-Ride Suspension (LRS) allows your foot to articulate naturally. The Wrapp Lux bindings feature EVA passing for long-lasting comfort. 30 in. long.